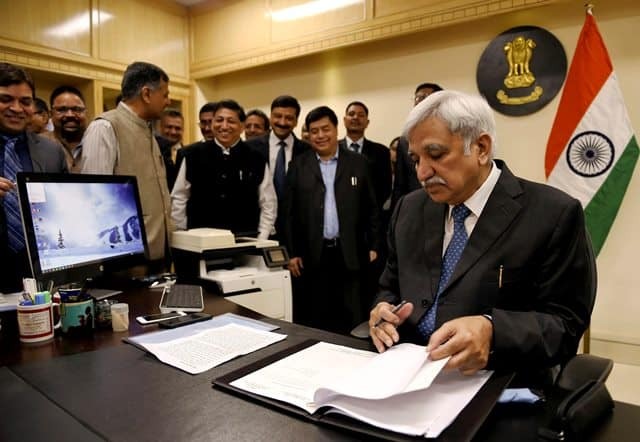 The schedule for Lok Sabha elections is likely to be announced in the first week of March, sources in the Election Commission indicated on Friday. The term of the present Lok Sabha ends on June 3. In normal circumstances, the J-K assembly’s six-year term was to end on March 16, 2021. The other state assemblies and Lok Sabha have a five-year term. Next Post Next Post Sabarimala: Is Indian Supreme Court In Right Country?